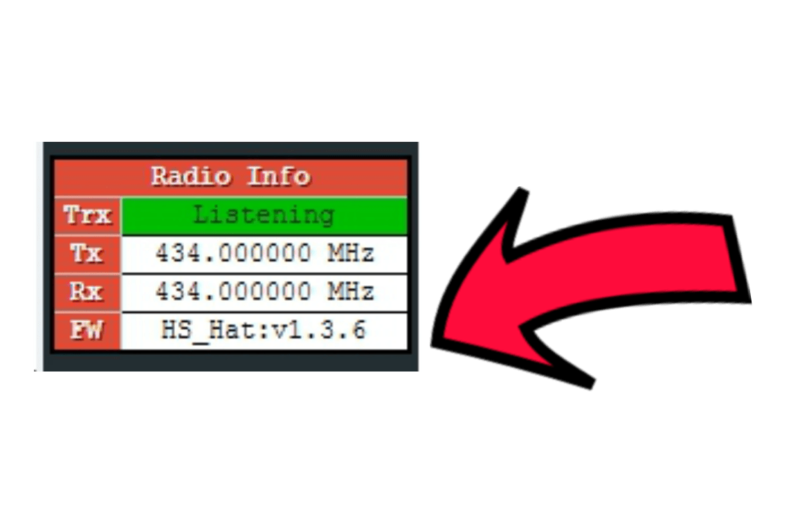 How to keep your MMDVM Ham Radio Hotspot updated. So you have built your MMDVM Hotspot using my tutorial, but “how do I update it Matt” I hear you ask. Well its quite simple really, lets go through it together..
You can update the Pi-Star Dashboard very easily by clicking configuration then click update, let pi-star do its magic and this will update it all by itself, but we do need to do the rest manually. Click on the expert menu and click SSH Access from the lower menu. Now you should see the screen like the one below. Let Pi-Star do its magic again..
Now let Pi-Star do its magic, then restart your Pi-Star.. Done..
You will have to do this for every version until you are fully up-to-date. Remember restart between each version. Now we need to know how to update your MMDVM board itself, really straightforward.. This is the one I use with the one I purchased from the tutorial page. Let pi-star do its magic and viola you have fully updated your hotspot! You can see your MMDVM version on the left of your pi-star dashboard.. 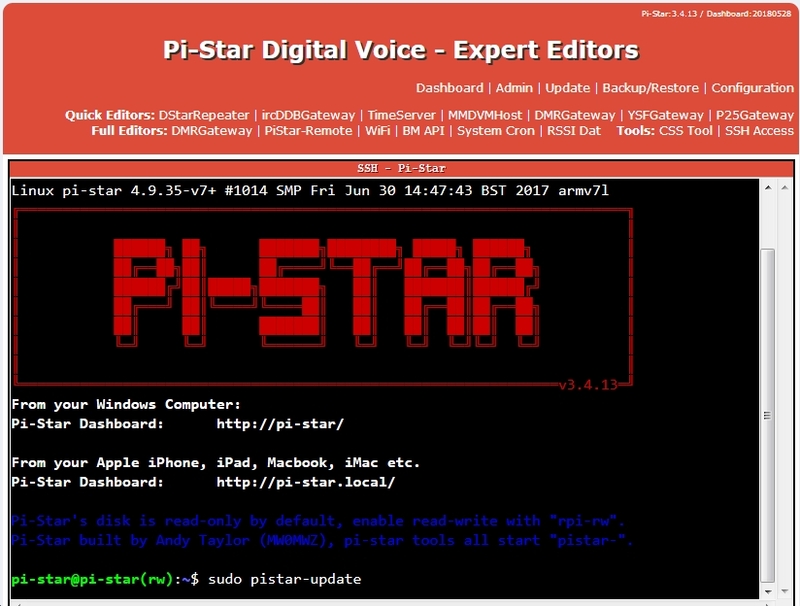 Thanks very much for visiting and I really hope this has helped you, welcome to Pi-Star, its awesome!